Provides a luminous touch to your look. 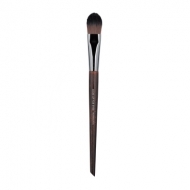 Concealer Brush Small 174 is a Make Up For Ever small anti-dark circles concealing brush to create a clean natural result. 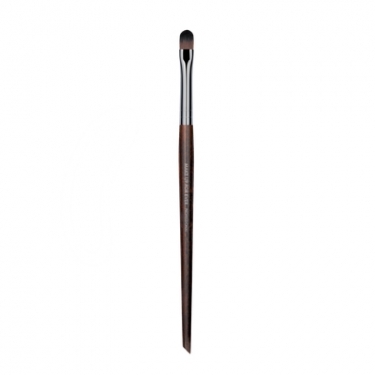 This classic straight shape facilitates the application of your concealer providing a luminous and natural finish to your look. 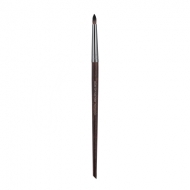 Can be used for characterizations and professional makeup. Apply locally to areas to correct.